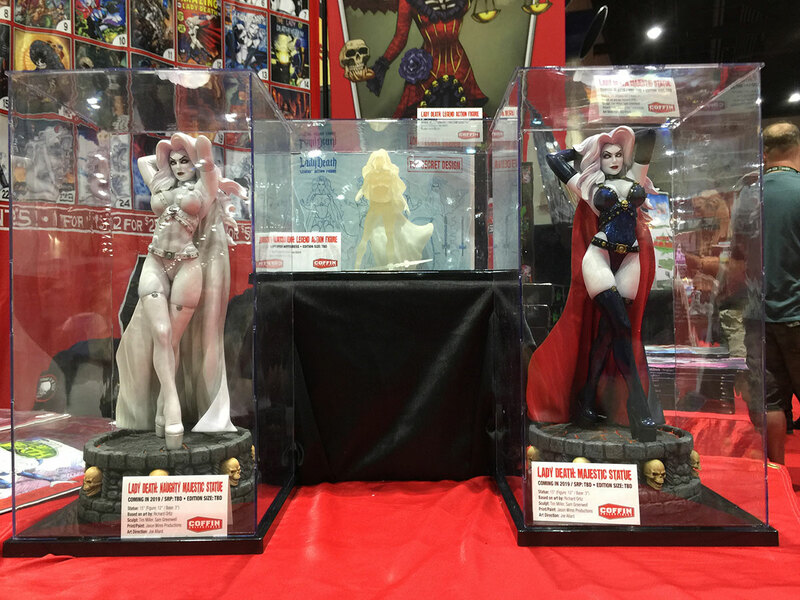 NIGHTMARE SYMPHONY INFO, NEW COFFIN FEST GUESTS, SDCC RECAP & MORE! 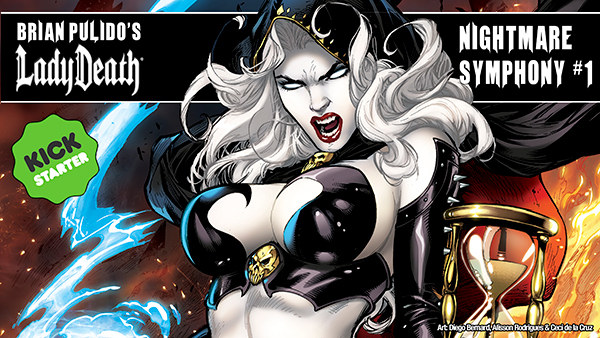 LADY DEATH: NIGHTMARE SYMPHONY KICKSTARTER – ART TEASE! Will our newest Kickstarter for Lady Death: Nightmare Symphony (launching Wednesday, August 8th at 7:00PM AZ time) deliver the goods? Can we pull it off again? Will our limited run Kickstarter editions drive you wild? How about a little taste of things to come? MARK YOUR CALENDARS! Lady Death: Nightmare Symphony will launch on Kickstarter on Wednesday, August 8 at 7:00PM Arizona Time! 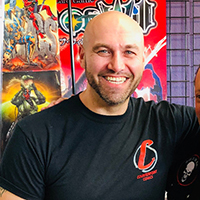 COFFIN COMICS FESTIVAL 2019 – 2ND WAVE OF GUESTS! 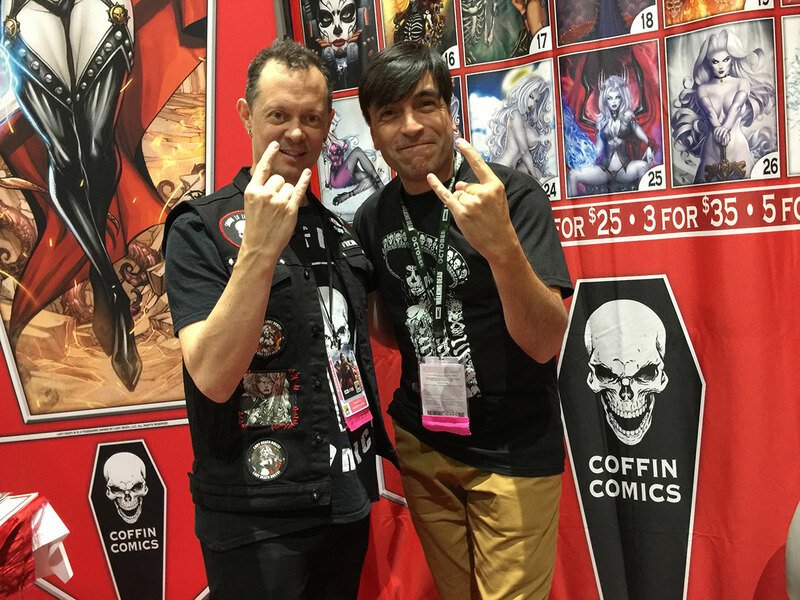 Finally, a chance to meet many of the ALL-STARS of Coffin Comics under one roof! We’re proud to announce the 2nd wave of guests for Coffin Fest 2019! And this is just the beginning! Mike DeBalfo is a freelance illustrator best known for his charming and flirty “good girl” brand of pinup art. 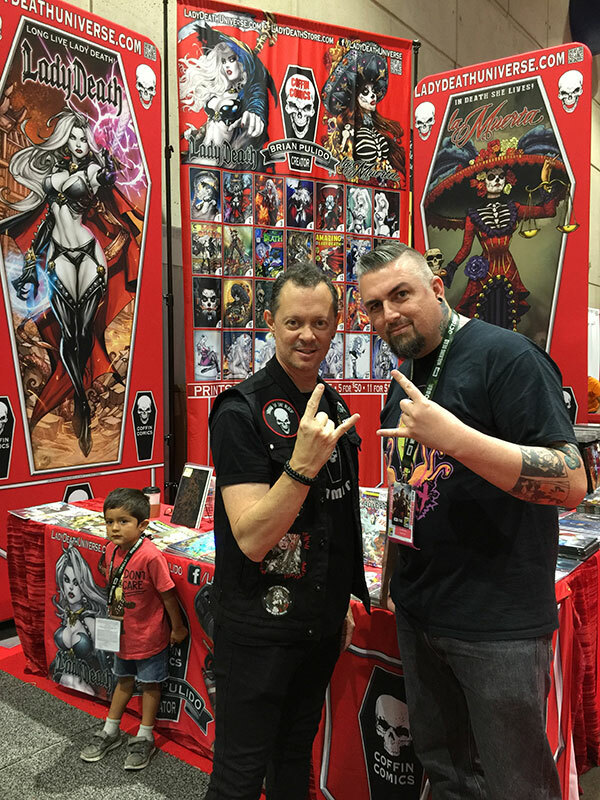 Since 2009 Mike has been working professionally in the comic book field illustrating numerous memorable covers for companies such as Zenescope Entertainment, Big Dog Ink, Aspen Comics, Lady Death, Zombies Vs. Cheerleaders and more. 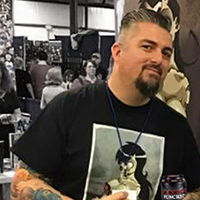 Most recently Mike launched his own branding campaign of Squirrel Girls(Brisk, Macy, Sable & Roxy) that became an instant hit among fans, and he is currently illustrating covers as well as interior pages for Soulfire with Aspen Comics. 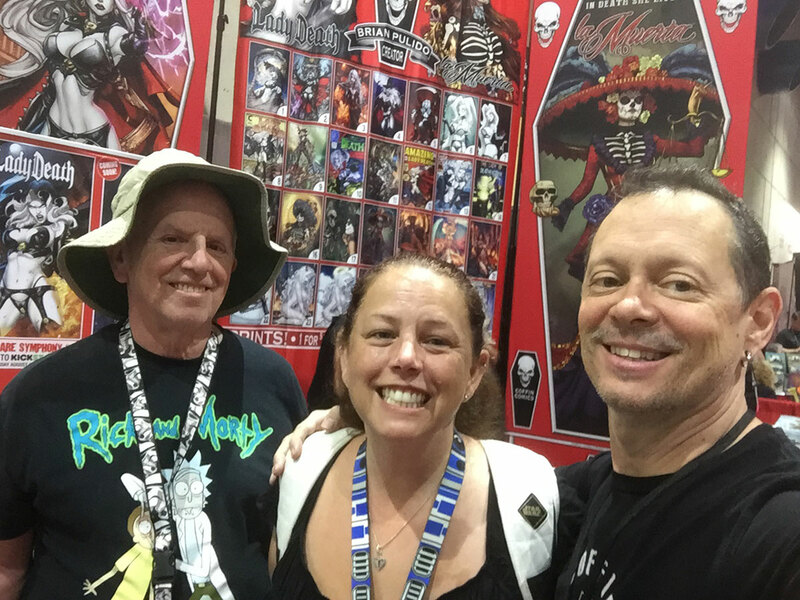 Marat Mychaels has worked in the comic book industry for over 25 years. 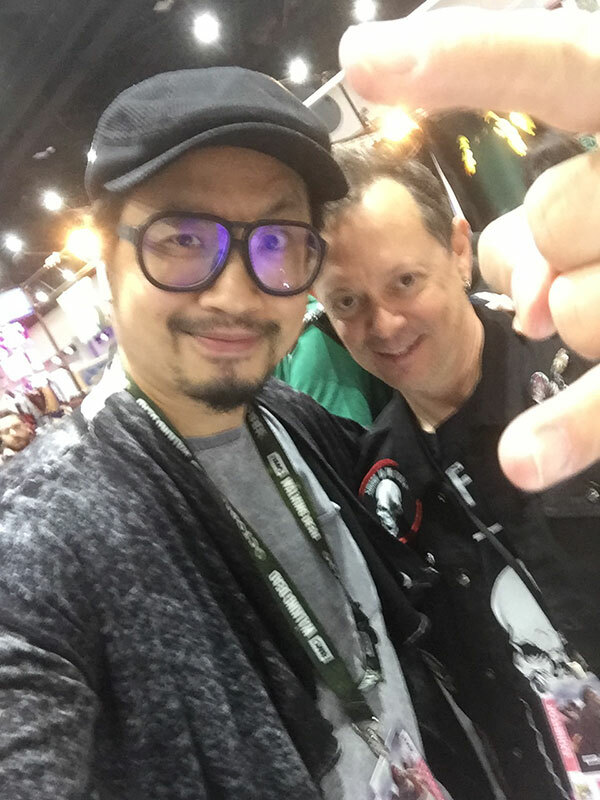 He started out as Image Comics first rookie at the at the young age of 19 working on the highly successful Extreme Studios Brigade series. 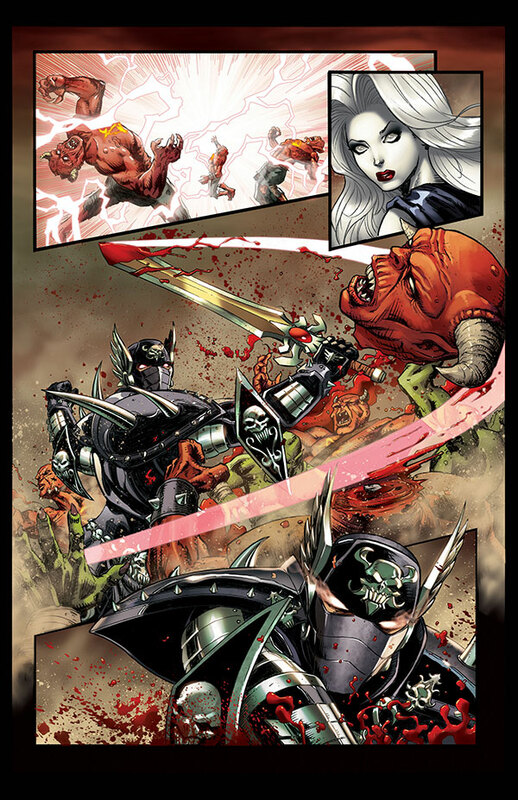 He continued to work on many Image Comics titles including Supreme, Knightmare, Blindside and Demonslayer. 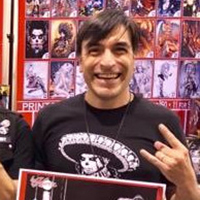 After Image Comics, Marat moved on to work for most of the major publishers including: Marvel Comics on titles such as Deadpool, Corps and X-Force: Shatterstar. At DC Comics, his credits include Hawk and Dove and Grifter. Marat currently runs his publishing company, Counterpoint Comics, working on his successful line of books Do You Pooh?, Savage Eve, The Poohnisher, and Hardlee Thinn. As well as provides variant covers for some of the hottest books in the industry such as Deadpool, Lady Death and Teenage Mutant Ninja Turtles, to name a few. 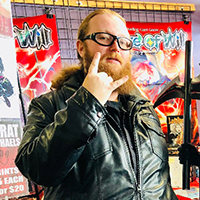 With a background in animation and a love for comic books, Dan set out to make his own title back in 2009 that contained all the things he loved in pop culture such as anime, grindhouse exploitation films, horror movies, and Tokyo shock cinema. He named the comic Zombie Tramp. The book quickly started to stir up lots of hype and soon became a cult hit. Zombie Tramp is now on it’s 4th successful year as a monthly series published by Action Lab entertainment. 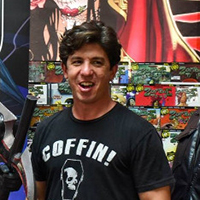 Joel Gomez got his start as an intern at Top Cow Productions doing background assists on books such as Tomb Raider and Witchblade and then joined Aspen Comics on Soulfire and Iron and the Maiden. 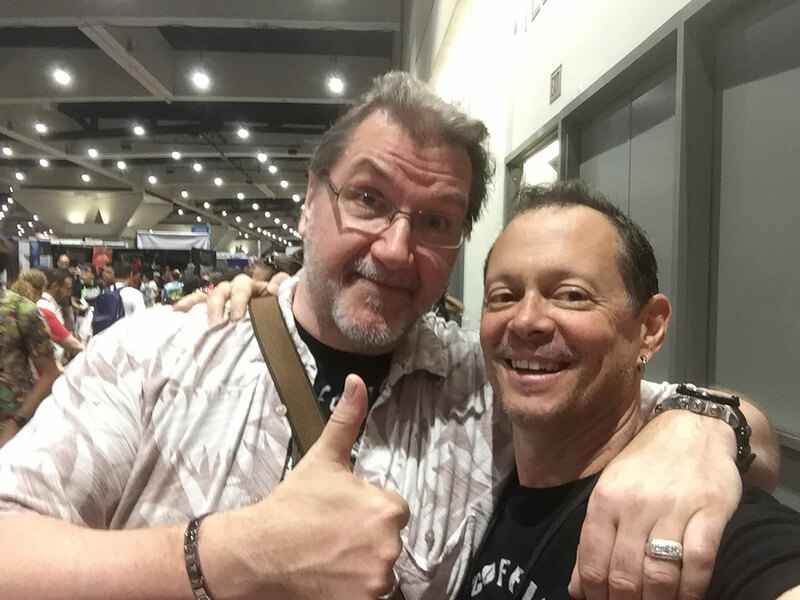 Recently, Joel assisted on the comic book adaptation of The Great Wall with Legendary Entertainment. As a freelancer, Joel has also worked with Upper Deck Entertainment and Marvel Comics. 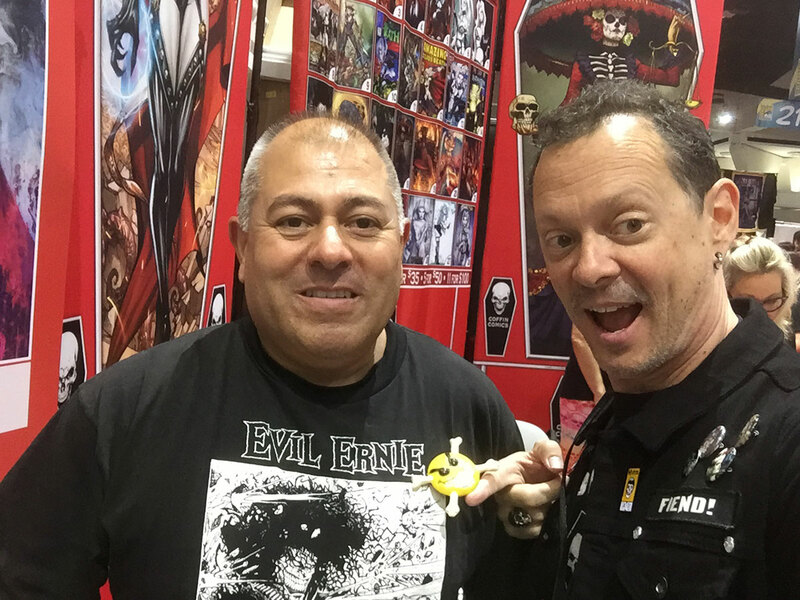 Currently, Joel is working with Lady Death creator Brian Pulido (Coffin Comics) on a sequel to the successful original graphic novel La Muerta, as well as doing illustrations for 20th Century Fox’s international social media movie promotions. Anthony Delaney is an artist and creator of the comic book series The Changeling. The Changeling follows a woman who becomes possessed by a demon that stays dormant inside of her until she falls asleep, and her struggle to maintain her humanity with her newfound bloodlust. 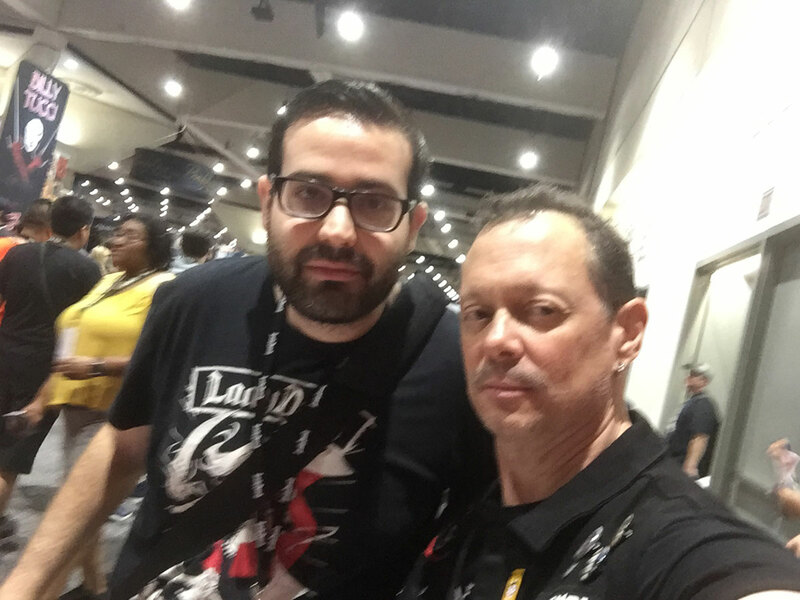 SAN DIEGO COMIC-CON – RECAP! HOLY COW! You did again! You all surpassed our every expectation! 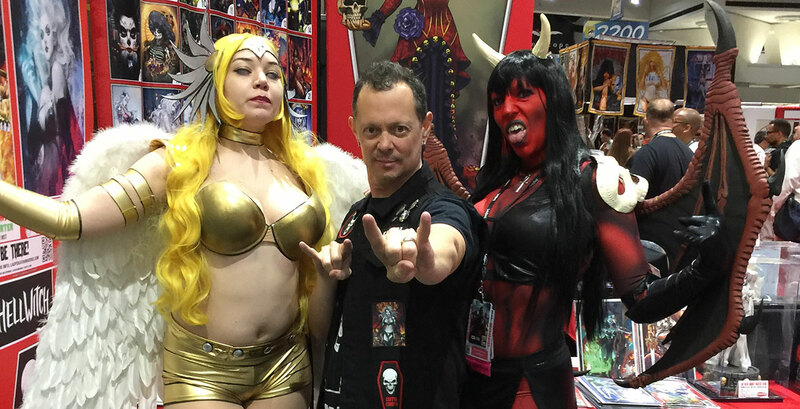 We knew that SDCC was going to be a BIG DEAL, but you made it our BIGGEST CON OF THE YEAR! 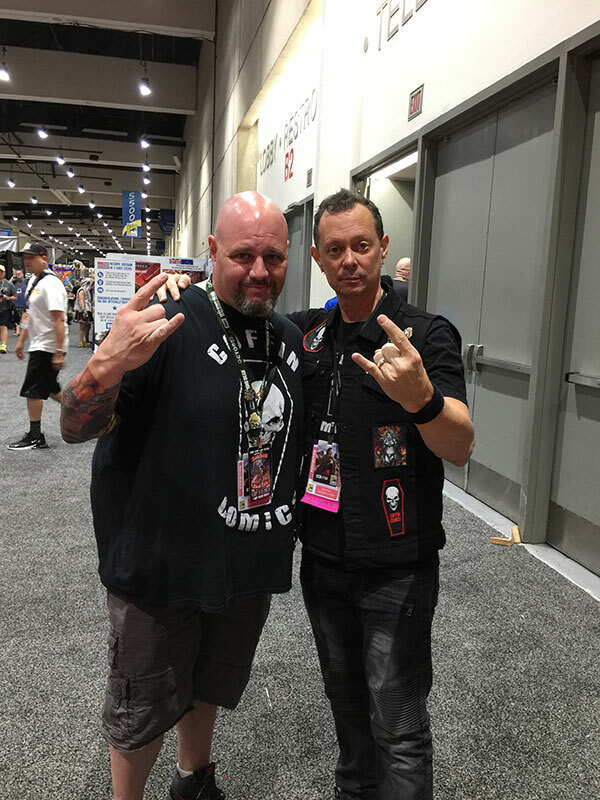 BRIAN PULIDO – 2018 INKPOT AWARD HONOREE! 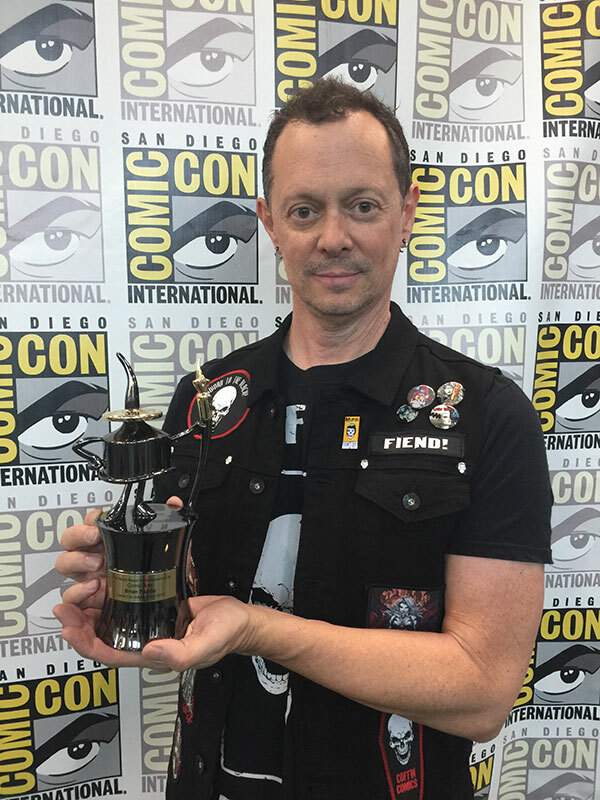 Lady Death creator Brian Pulido was among the industry professionals honored with Comic-Con International’s prestigious Inkpot Award for 2018! We’d like to thank everyone at Comic-Con International for their consideration and most of all, thanks for all of our loyal fans for all of the undying support we’ve gotten over the years! We are so exhausted, we’ll let these pictures fill you in on the madness! WE WANT YOU FOR THE OUR SPOTLIGHT! IT’S TRUE! We can’t do this without you! We are so proud of our fans that we want to show you off! 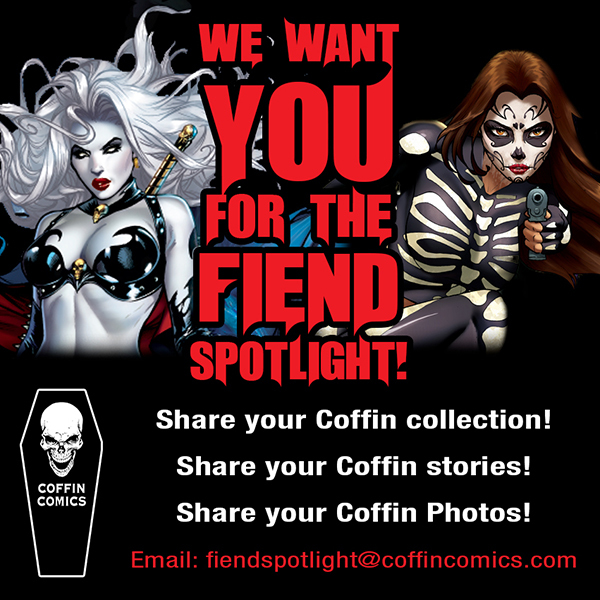 If you’re interested just email us at inquiries@CoffinComics.com and we’ll give you instructions. 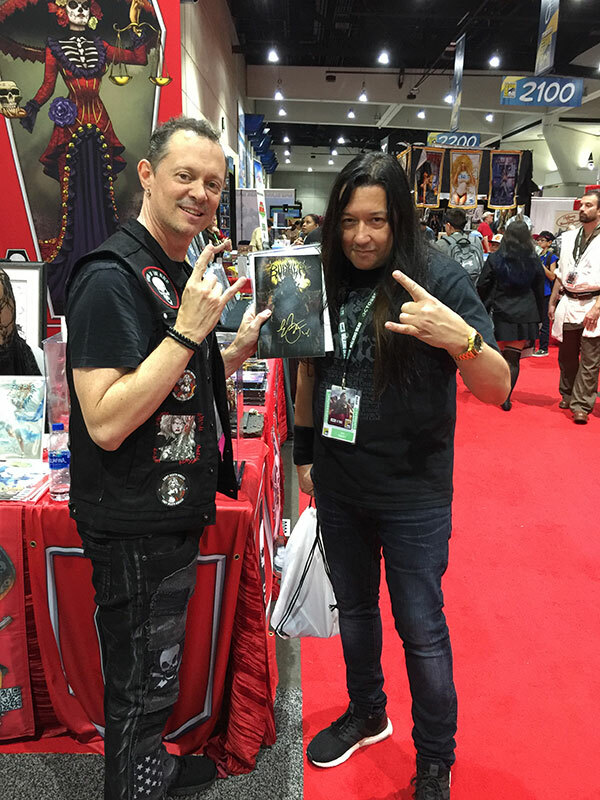 This entry was posted in Conventions, Kickstarter, Newsletters, Product News and tagged anthony delaney, brian pulido, comic con, comic-con international, dan mendoza, inkpot, inkpot award, joel gomez, kickstarter, lady death, marat mychaels, mike debalfo, nightmare symphony, san diego, sdcc. Bookmark the permalink. Both comments and trackbacks are currently closed.